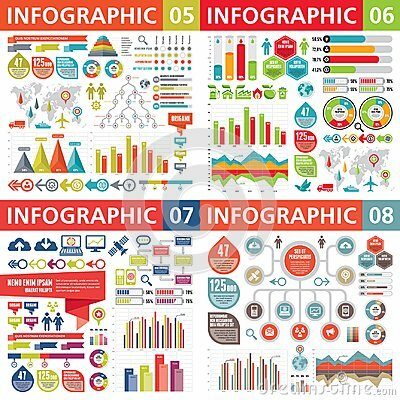 Stock image of infographic business design elements - vector illustration. infograph template collection. creative graphic set. stock image of Business infographic set. Can be used for workflow layout, banner, diagram, web design, etc.